Permanent make-up can last for many years depending on a variety of factors including skin type, amount of sun exposure and lifestyle. A annual colour boost is recommend to ensure that your tattoo looks fresh and lasts, this is then a single treatment. 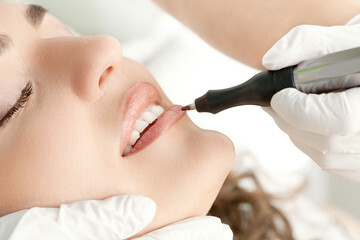 Each procedure is performed with your comfort in mind. Anaesthetic prior to treatment to minimise discomfort. 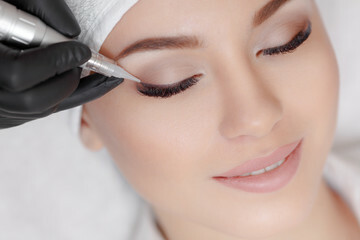 Check out the reviews to see how painless permanent make up is. 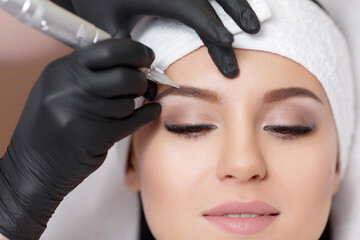 2.5 hours is allowed for your first sitting of permanent make up. Included in this a thorough consultation where we decide on the style for you, the pre drawing (no i don’t just go free hand! We make sure you are happy with the shape before we start), colour of tattoo and the treatment itself. Most treatments are completed within 2 hours but we don’t like to feel rushed, this allows time to make any tweaks if necessary.